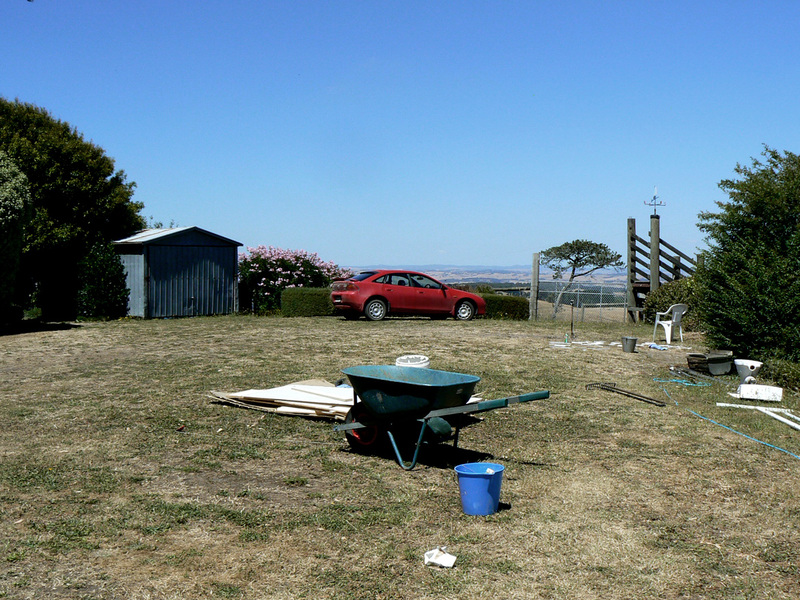 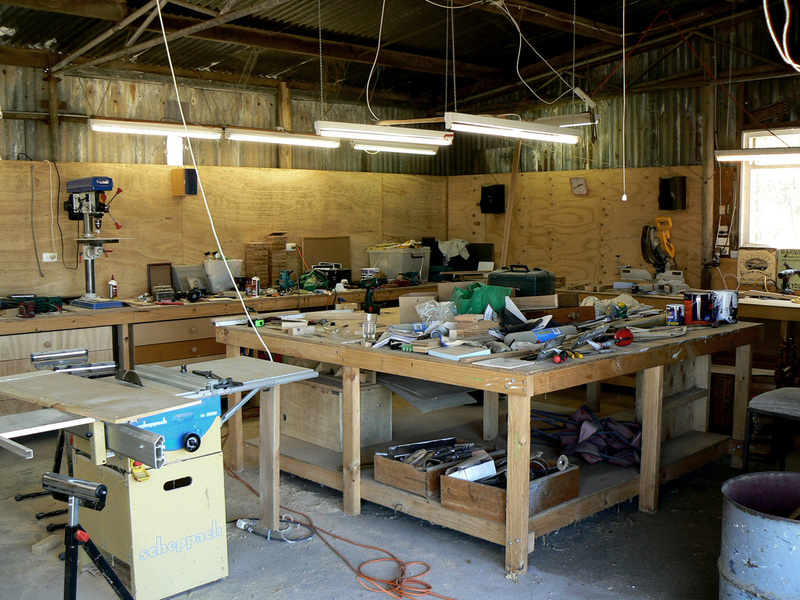 The workshop is central to the continued renovation of the Sloan family property, 1 1/2 hours’ drive south east of Melbourne. 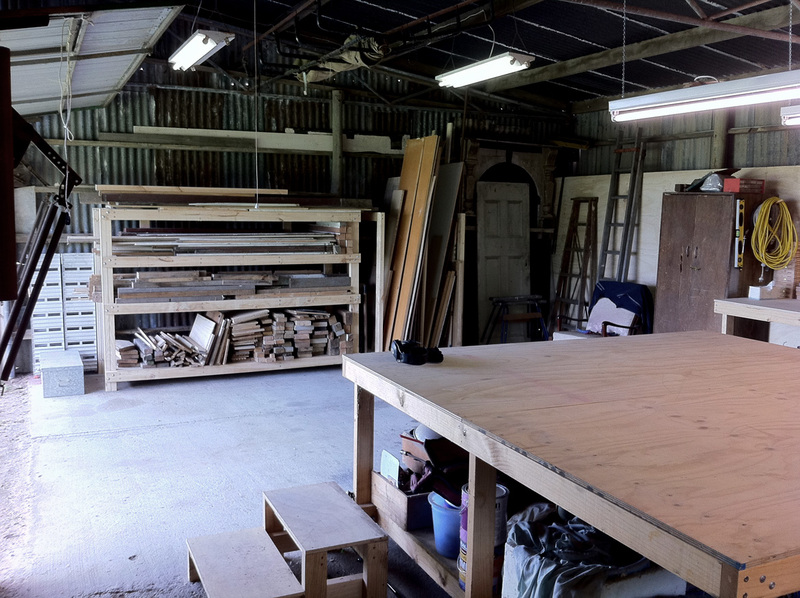 The workshop is a place to prototype, test ideas and function as the backbone of the property redevelopment. 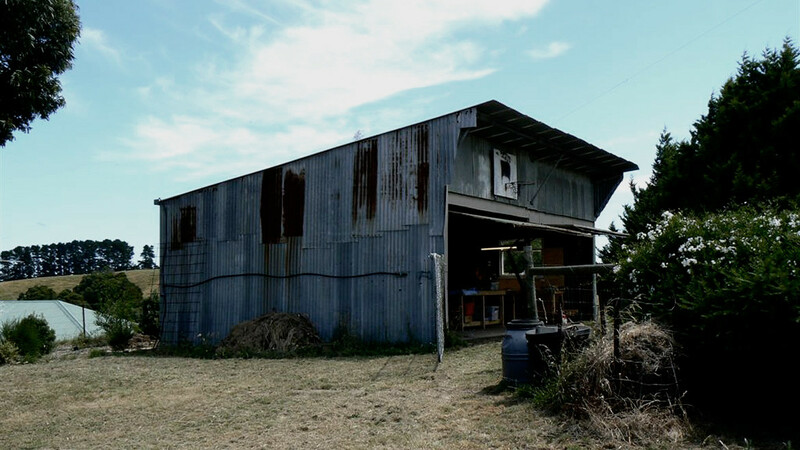 The property is being prepared to host Blood Mountain’s satellite programme.